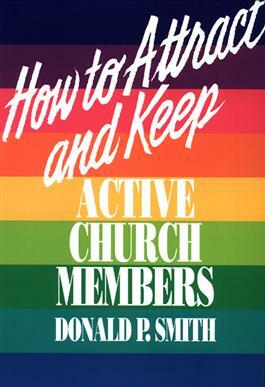 In this study of church growth and membership retention, Donald Smith argues that if a church is to survive, it must concentrate on keeping its present members as well as attracting new ones. He interviews people from six hundred churches of various sizes and reviews the causes of membership decline and retention in those churches. He provides evidence that a major problem is membership dropout. He brings together and addresses the assimilation of new members, congregational vitality and church growth, and conflict management and its impact on membership retention. He asserts that churches must meet members' needs in order to attract and keep them.